Saturdays from 4:00 PM - 7:00 PM is DJ Surfin' Vern's Happy Hour "Blizzard's Blast From The Past" show. 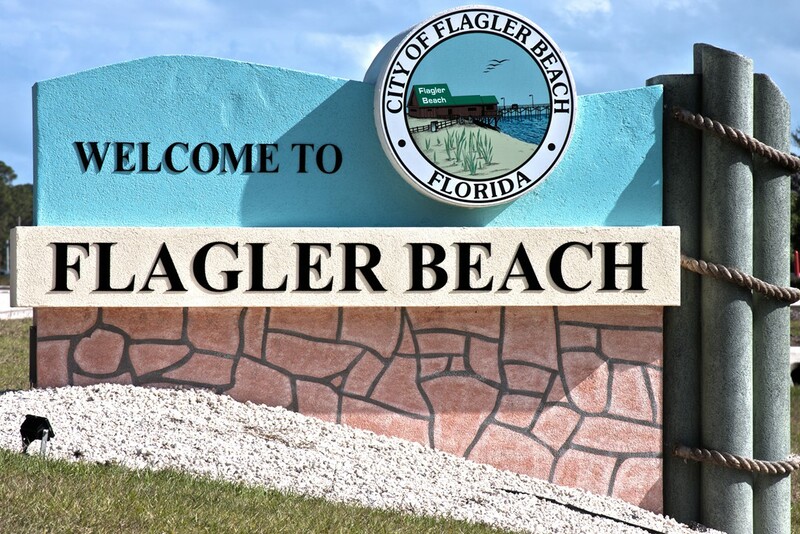 A three hour beach & island music show dedicated to the archived shows from Flagler County's original radio station "The Blizzard" that he had DJ'd his own specialty radio show from 2006- 2009. Go back in time during Saturday happy hour time. 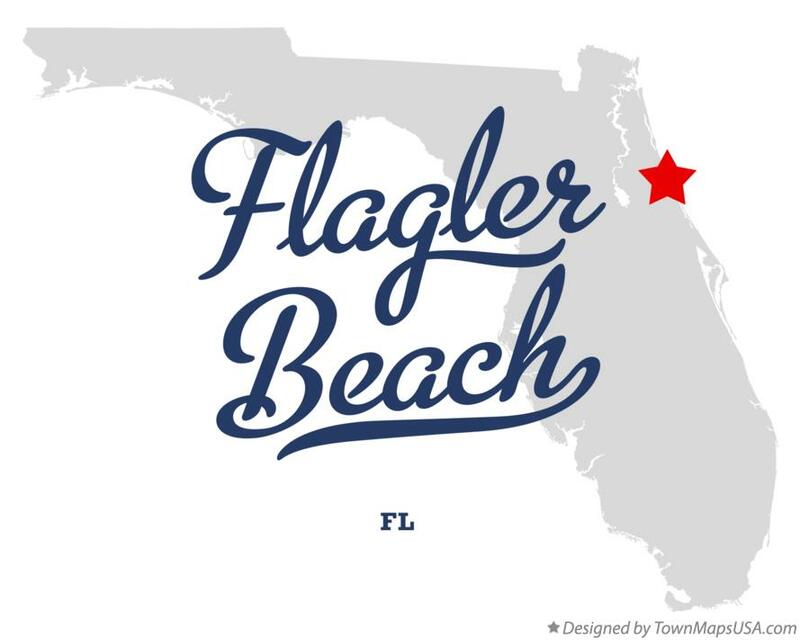 Have a fruity drink and kick back to the cool beach sounds bringing you memories from Flagler County's past.